Home / General / LPG Gas Subsidy Not Received in My Bank Account What to Do? 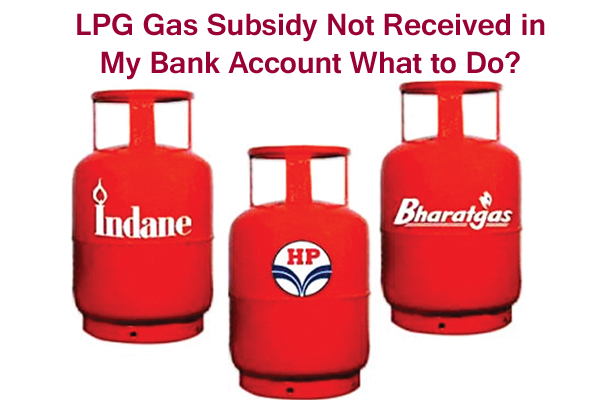 LPG Gas Subsidy Not Received in My Bank Account What to Do? 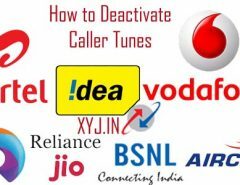 Have you linked your LPG Gas connection to your Aadhaar & Bank but still not received LPG subsidy in your bank account and worried where to go and whom to contact or what is the LPG Subsidy helpline number to get rid of from this problem? It’s not a common problem there could be scam behind it or someone else taking your LPG subsidy in his/her account. Why I am saying so well, today I was reading news online and found “DBTL Scam News” as per the news report an operator namely Rahul taking all his 263 consumer subsidy in his bank account and he got around 20 Lakh Rs. Subsidy in his account for the month of Feb-May detail news could be read on “Navbharat Time” . If you are not getting the lpg subsidy in your account It might be some possible reasons which I will try to explain below in the post as well as also shared helpful number to get rid of this problem. Before I do proceed with some common reason behind the not receiving the LPG subsidy in bank account would like to share LPG subsidy help line numbers with you. So that, you can save these numbers for future references. Ministry of Petroleum and Natural Gas has set up a common call center to resolve the LPG subsidy scheme related queries. Either you are a consumer of Indane, HP Gas or Bharat Gas the mentioned number will resolve your query. 18003001947 is the common number to resolve any query regarding the PAHAL (DBTL) scheme. If your aadhaar is linked to bank account and LPG distributors instead of this you are not getting the subsidy in your bank account then you can complaint Gas company area manager as well as log a complaint to DBTL Grievance Cell “18002333555”. You can choose the option and can complaint accordingly. Now back to possible reasons behind not getting LPG subsidy in bank account. It’s basically depends on the date of launch of DBTL scheme in your area, usually 2-3 days time is taken for the advance to be delivered in bank account after booking of your first cylinder. If such problem persists you have to visit the bank branch to know the issue. Sometimes it happens that you received the Cylinder but subsidy not credited in your bank account in that please wait for 2-3 days because it take time to credit subsidy in bank account. Incase you are not getting subsidy in your bank account more than these days just log your complaint at DBTL Grievance Cell by dialing 18002333555. I think you got the answer of your query regarding why you are not getting the LPG subsidy in your bank account. Instead of this if any problem or query regarding the LPG subsidy you may contact on the mentioned numbers in the articles or can drop your query via comment box or can give your feedback as well. Bank Account Status in LPG (Non Aadhaar based) YELLOW COLOUR. My Indane dealer is GAS O INDANE-INDORE (169914), Consumer No.CX6397660, LPG ID: 3 7500 0000 0989 5165, My Bank is Canara Bank, Siyaganj-Indore A/C No. 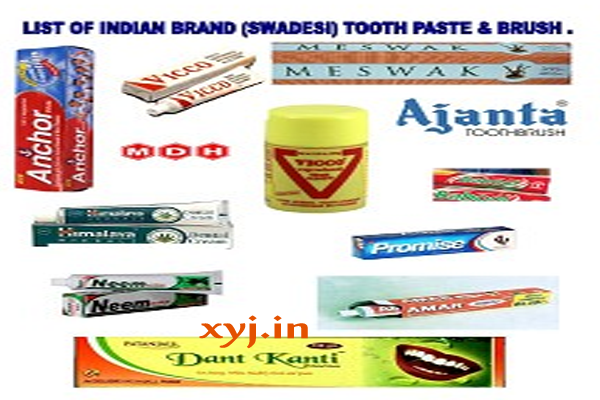 0359101026063, Both Dealer and Bank confirm that my Aadhar Card No. 8861 1122 5492 is linked with them. Despite my repeated visits to Bank and Dealer, I do not know why the subsidy is not being paid to me last one year. Would someone in Indane look into this complaint and get me subsidy. Please send subsidy in my account as soon as possible.My last subsidy received on 24/02/2015 then I am not confirm why not received my subsidy a long time about one year. sir, it is requested to cancel my request “give-up subsidy” . So I want a LPG cylinders at subsidized rates only. Write application and submit it to your Gas distributor then will check and let you know the exact reason why you are not receivng the subsidy i your account. I have mistake by lack of knowledge I have pressed a “give-up subsidy” button and then immediately message to my phone as “henceforth you will be receiving LPG cylinders at non-subsidized rates only”.I am widow,age near about 55.